This month, we are running a special here at the Academy. 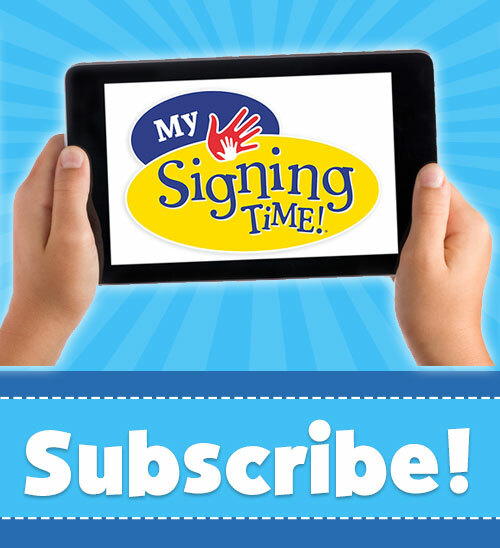 We are inviting people who love teaching and signing to join our Signing Time Academy Instructor Team. Those who join in January will save 20% on the Instructor Kit. 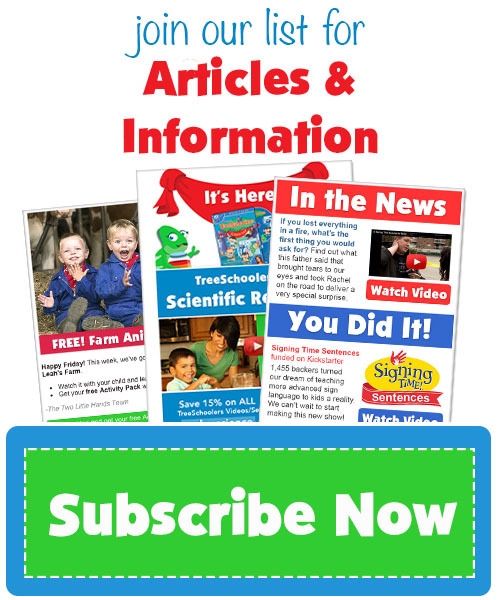 Get this free Treeschoolers Activity Guide to help your child learn about the weather. 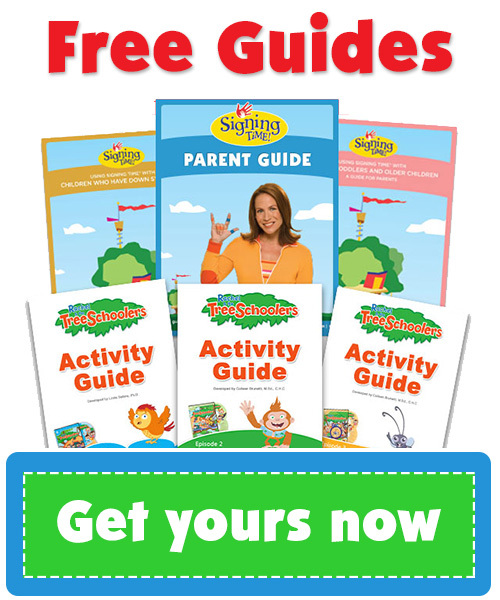 Includes fun stories, games and activities you can do together. Written by Dr. Linda Sellers, 37 pages. Includes printables.